On Sunday, November 4, 2018, we will be hosting a contract meeting for members working at Macy’s. 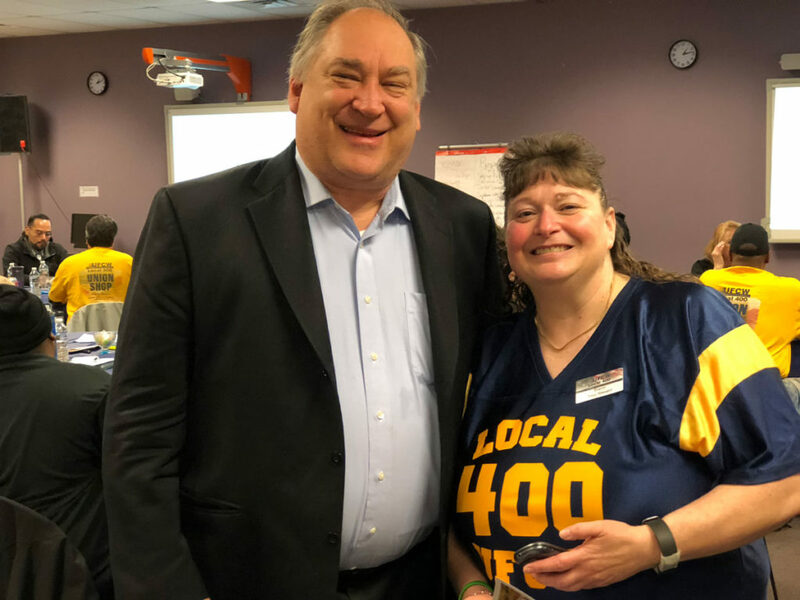 As a Local 400 union member, you have the opportunity to get answers to your questions and vote on your next contract. Please make a plan to attend this important contract meeting. 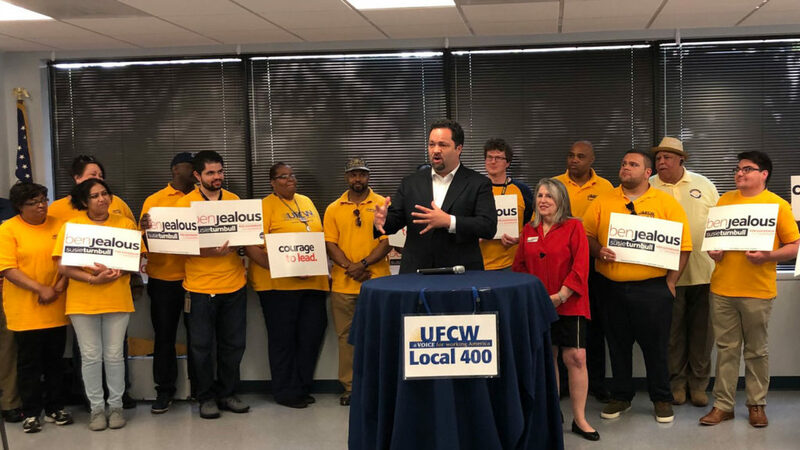 Local 400 is proud to endorse Elissa Silverman for D.C. Council At-Large. Silverman has served on the council since 2014 and chairs the Committee on Labor and Workforce Development. 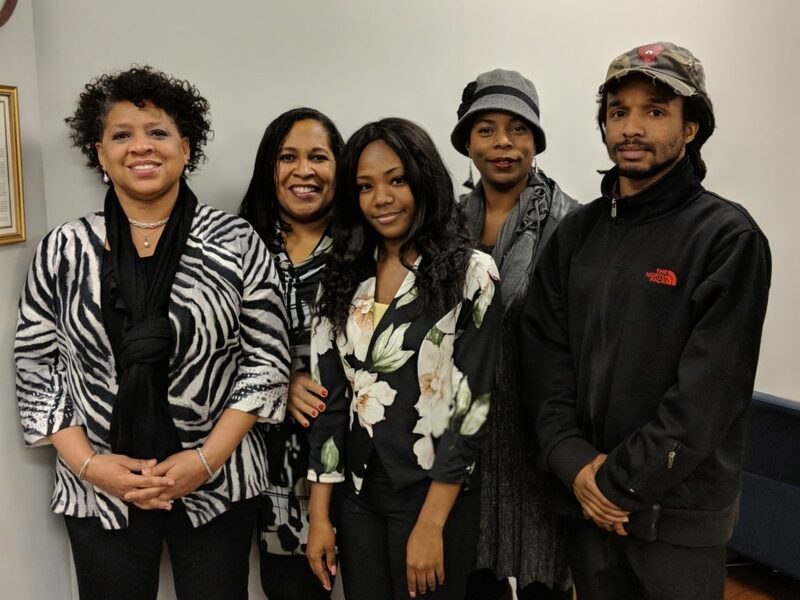 In that capacity, she championed the passage of the District’s monumental paid family leave law that provides guaranteed paid time off to workers to during critical life events, such as starting a family or taking care of a loved one. Elissa has only taken money from individuals, refusing any money from corporations or PACs. She is beholden to voters – not to special interests with deep pockets. “A vote for Elissa is a vote for someone who gets things done. As a councilmember, Elissa was a consistent and reliable champion for our members. On every issue that matters most to our members, her record is spotless. While others said it couldn’t be done, Elissa successfully championed the District’s groundbreaking paid family leave bill. And she has committed to bring that same grit and determination to tackle one of the most critical issues facing our members today: abusive scheduling. 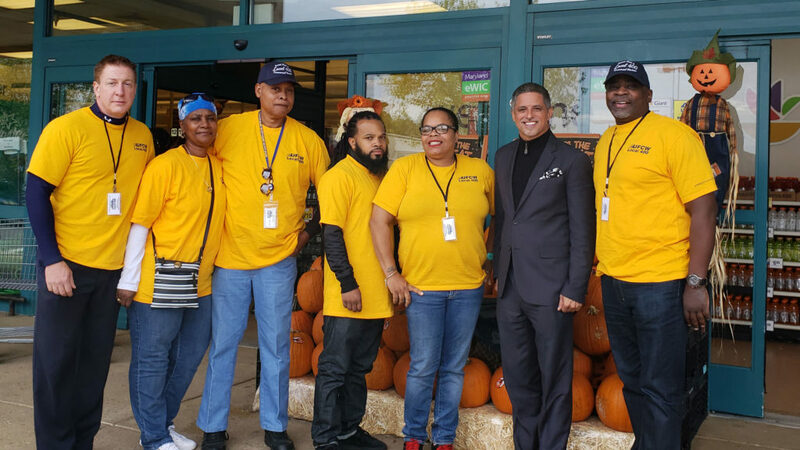 “If you walk into any retailer in the District and ask the employees what issues effect their work the most, nine times out of ten they will talk about scheduling – not getting enough hours to make ends meet, chronic understaffing, and erratic schedules that constantly change. 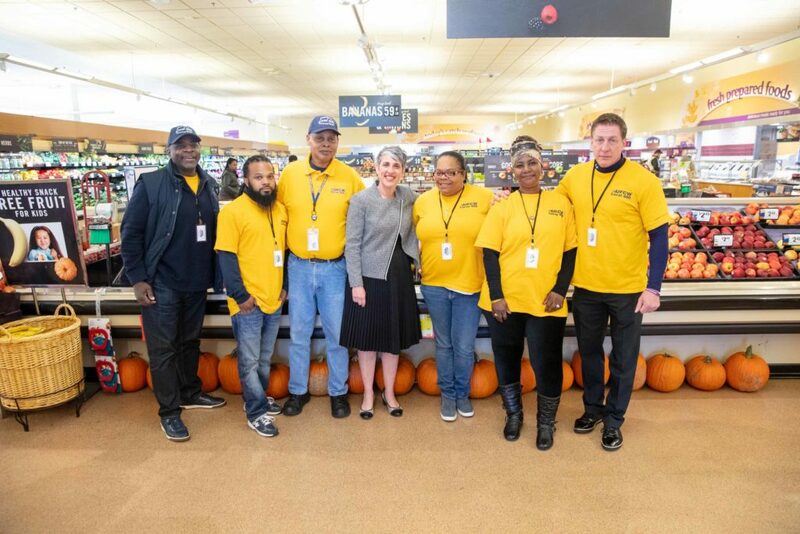 Elissa has heard our members loud and clear and she is committed to passing Just Hours legislation to curb abusive scheduling practices in the retail industry. Vote early! 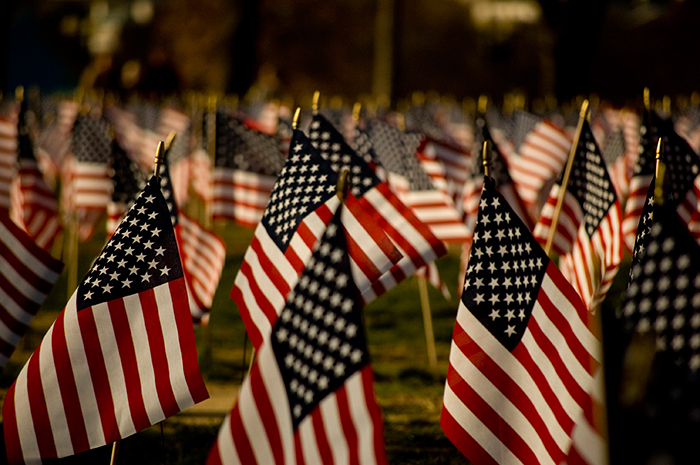 Early voting is open in the District of Columbia, October 22 – November 5. 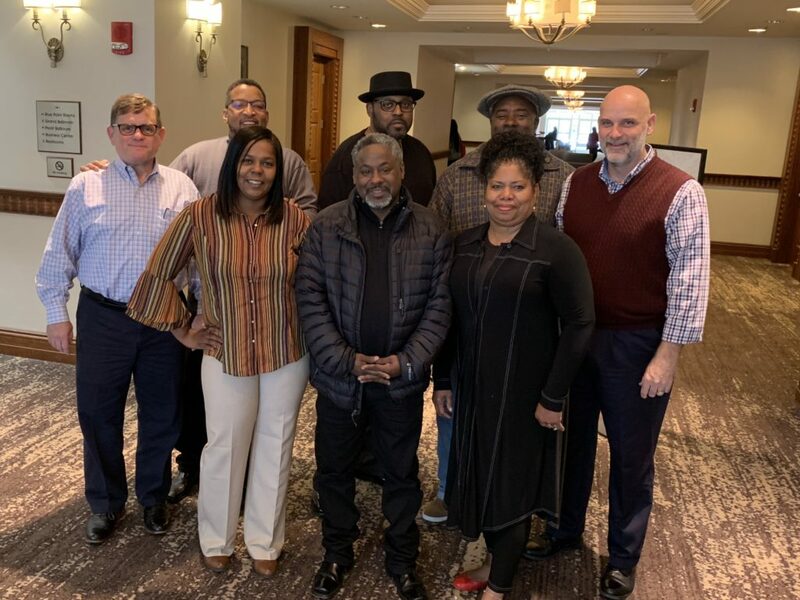 The team negotiating a new contract on behalf of the union included Maurice Browder, Dennis Hughes, Ronny Parsons, and Anthony Randolph, as well as Local 400 Bargaining Director Chris Hoffmann, Bargaining Representative John Lee, Regional Director Donna Waddell, and Representative Lavern Wrenn. On Thursday, November 1, 2018, we will be hosting two contract meetings for members working at Smithfield Foods Newport News. 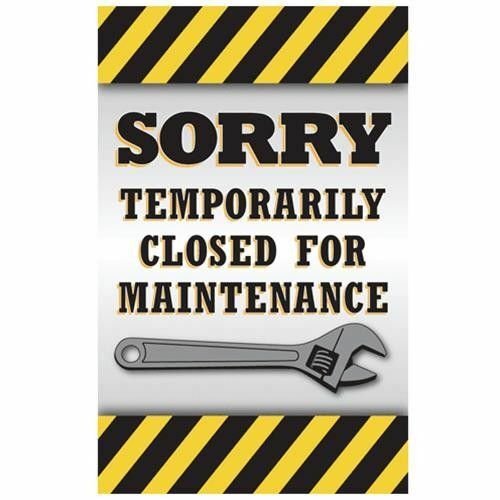 On Saturday, October 13, 2018, from 8:00 a.m. until approximately 6:00 p.m., the power at our headquarters will be shut down for mandatory preventative maintenance. Our phone lines and email will be down during this time. We apologize for any inconvenience. Our office will reopen as usual at 8:30 a.m. on Monday, October 15, 2018. 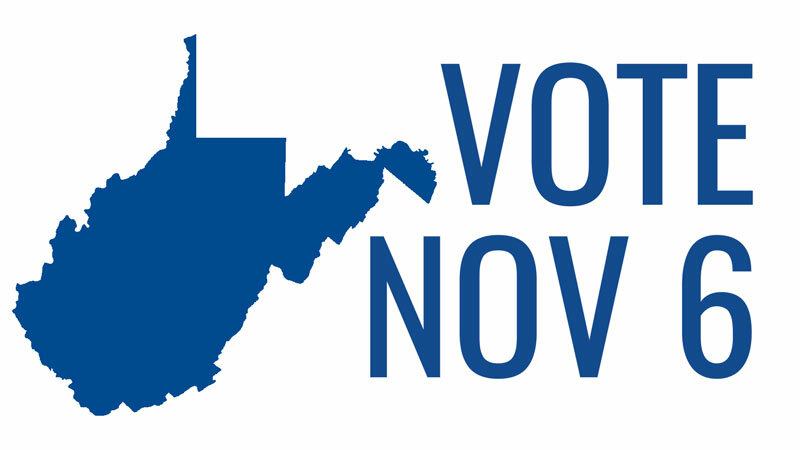 West Virginia’s general election is on Tuesday, November 6, 2018. 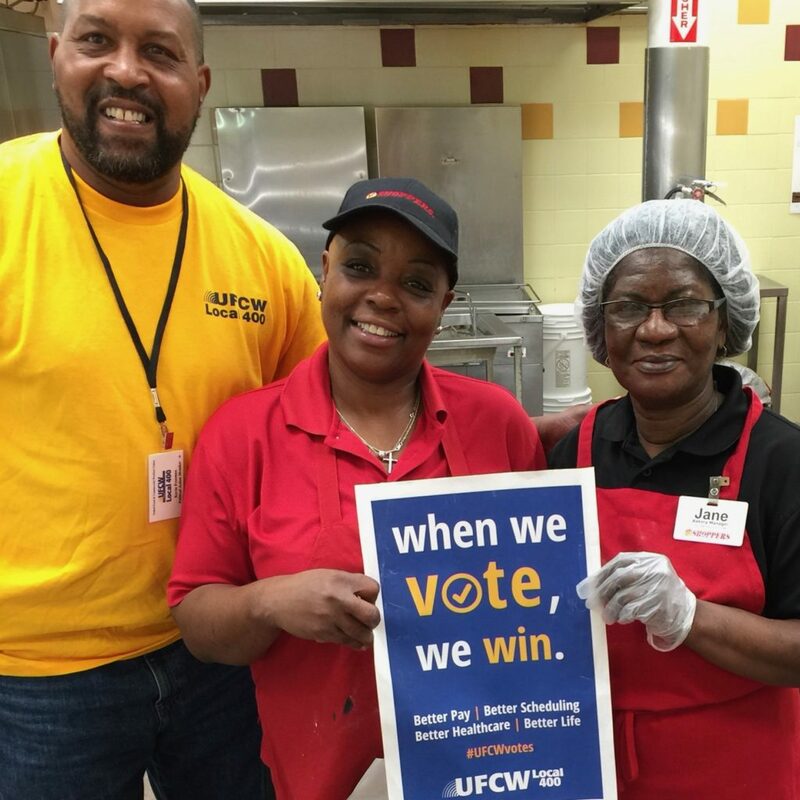 We must vote to change our current legislative leadership’s war on working families which has stifled workers’ voices, lowered wages, and made workplaces less safe. It is vital that you vote in the election Tuesday,November 6, 2018. Your vote is a personal decision. As your union, it is our job to recommend candidates who share our values and will fight to make a better life for our union family. We have endorsed the following candidates for office because we believe they will fight to turn around the anti-worker, anti-union legislature in West Virginia. Don’t know where to vote?